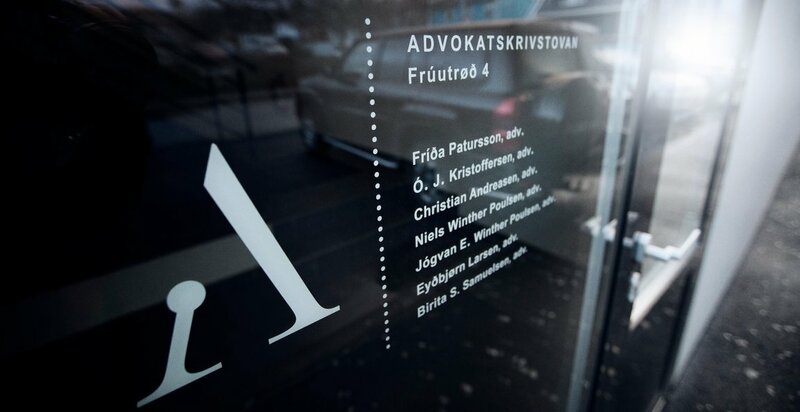 The lawyers of Advokatskrivstovan have extensive experience from shipping law. Our experience covers contracts on the building and rebuilding of vessels, registration and financing as well as purchase and sale of vessels. We also work with matters with regard to salvage and insurance. We also provide advice in connection with international cooperation between shipowners, hereunder contracts and entry into of joint venture agreements. We represent Faroese and foreign shipowners, insurance companies, companies within the supply industry etc. Fish farming has in the later years become a large part of the Faroese economy. Advokatskrivstovan has provided fish farmers and other investors with advice in connection with this industry. Advokatskrivstovan provides fish farmers with advice with regard to licenses for fish farming, environmental rules, financing of their actitivies as well as other advice of importance for fish farming.